There is this lomi joint called Hanzel’s just to the west of the main gate of Fernando Air Base in Lipa City that can serve you close to the perfect lomi if there is such a thing. Notice, though, the use of the word ‘can’ instead of ‘will.’ Consistency can be an issue. One can dine there, ask for a bowl of special lomi and be disappointed to find when the bowl arrives that the miki swims in the caldo; i.e. there is not enough for a filling meal, as though the stock has been spread thin by the number of diners who arrived. Or, one can find that the lomi does no taste quite as good as the one before. 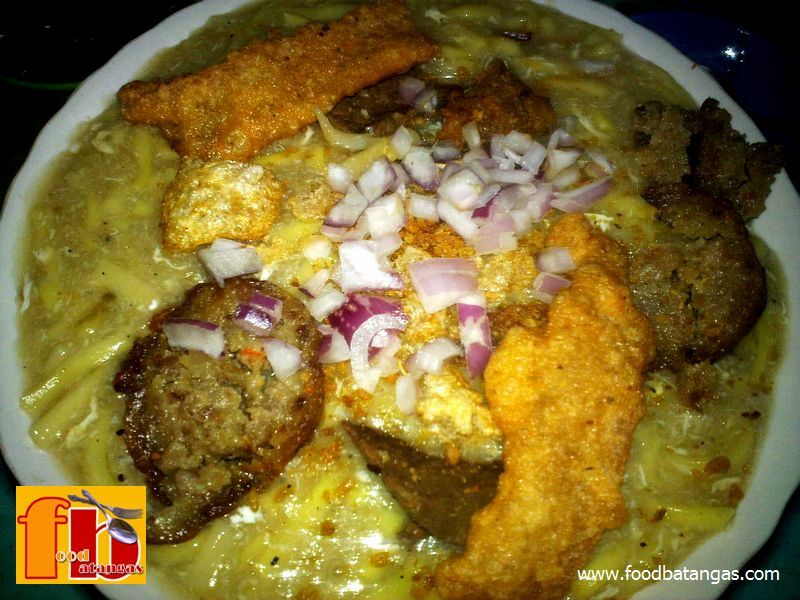 If Hanzel’s can exert better quality control to ensure consistency in each and every bowl of lomi, then it has every chance becoming among the best lomi restaurants in the city that is famous for this variant of the pancit lomi. On days like yesterday when the bowl was close to overflow, the miki generous and the toppings of kikiam and strips of meat proudly boasting the quality of the lomi, then the customer leaves with every intention of coming back. Connoisseurs of the delicacy often say that the lomi war is really fought in the secret recipes that are followed in the preparation of the caldo. In this regard, Hanzel’s caldo – or at least as I found it yesterday – sits right up there among the lomi nobility. While many lomi joints encourage the diner with a bottle of soy sauce sitting on the table to stir up the caldo to his or her own specific taste, yesterday’s bowl served at Hanzel’s was already perfect in itself. While there was no shrimp in the bowl, one suspects that there was lavish use of it to lace up the broth and give it its tangy taste. If there was anything about the bowl that could have been done better, it was none other but the strips of liver. Liver is always tricky to deal with. Cooked with too little time and it ends up raw inside. Too much and it ends up rubbery, like those two strips served in yesterday’s bowl. 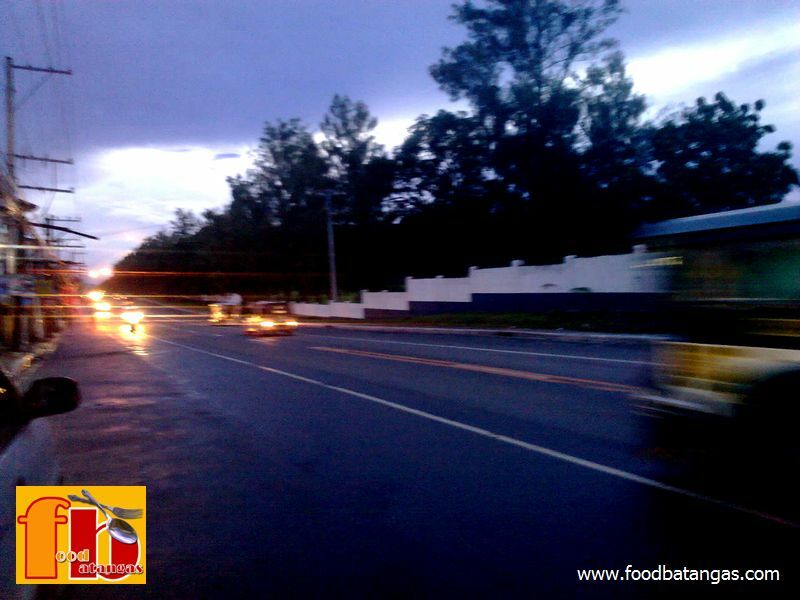 Hanzel’s is conveniently located along the national highway; so it is perfectly accessible to those who prefer to commute. Those who will arrive in their own vehicles will find limited parking space in front of the small joint. That said, it is a long stretch of road with decent shoulders either side. Because the joint has no walls, it enjoys excellent natural lighting. Even if one arrives in the evening, one will find the place is brightly lit with fluorescent bulbs as well. The place is also clean; and while the plastic tables and chairs look proletarian, it is – after all – a lomi joint. After all, that bowl that I was served yesterday has to be among the best that I have ever been served and as close to a perfect lomi as a bowl can get.